When Bertha Walburn Clark first performed with her string quartet in 1910, she laid the foundation for what would become the Southeast’s oldest continuing orchestra – the Knoxville Symphony Orchestra. 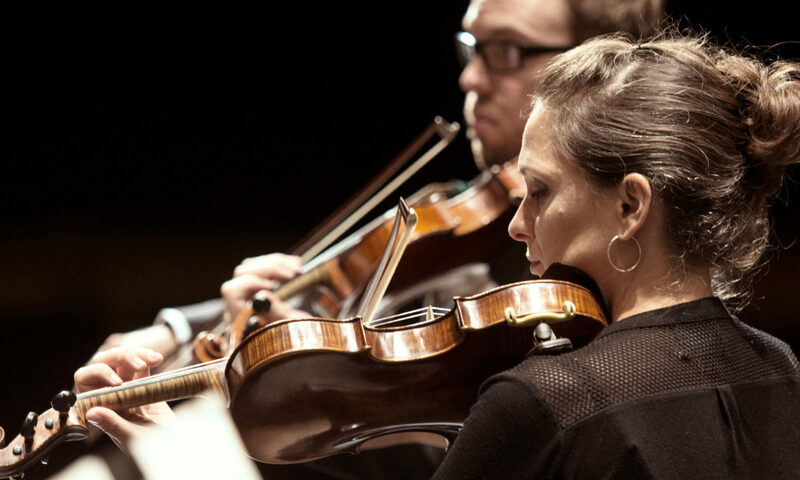 Formally established in 1935, the Knoxville Symphony Orchestra performs in the traditional venues of the Tennessee and Bijou Theatres, Civic Auditorium, and in non-traditional places like school classrooms, hospitals, city parks, and churches, the KSO reaches more than 200,000 children and adults each year. The Aslan Foundation has supported the KSO in its pursuit of artistic excellence including the addition of a woodwind quintet. 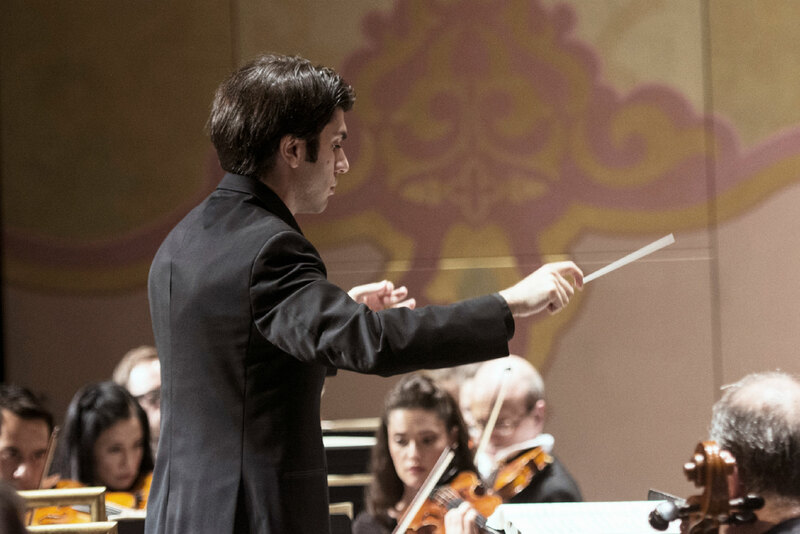 Visit the Knoxville Symphony Orchestra website here.